It's been over ten years since Kevin Rudd's Digital Education Revolution placed small laptops (also called Rudd-tops) into the hands of every Year 9 and up Australian student. Once the scheme was deemed unsustainable, for obvious reasons, many schools brought in a "bring your own device" (BYOD) scheme. While the Rudd-tops had the same capacity and specifications, so teachers knew what they were working with, this wasn't the case with devices students brought in themselves. My colleagues and I observed how and when devices brought to class by students were used in a public secondary school. After speaking with teachers and students, we identified the limitations and enabling roles devices played in their learning when at school. 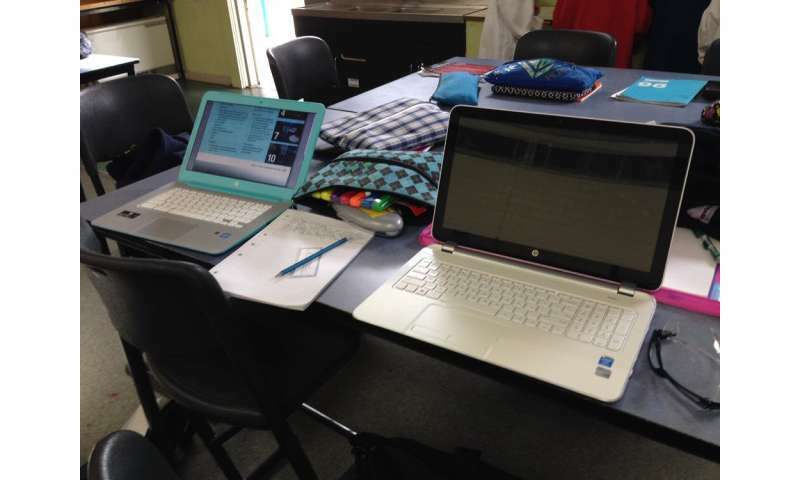 Many public secondary schools employ a BYOD program, where parents are expected to buy their child an iPad or laptop. 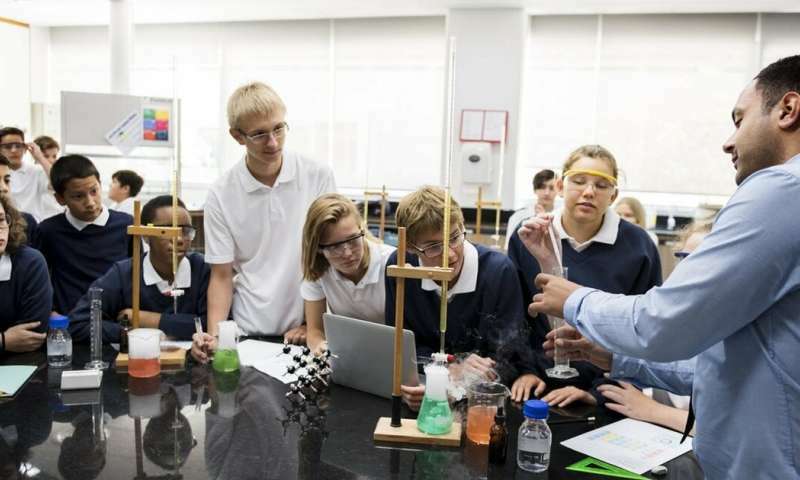 Some private schools provide an individual device as part of school fees. In the early days of many BYOD schemes, public schools typically stated "any device will do". But that meant not all students' devices had the same capacity. But, in the 21st century, effective digital practices are not always straightforward and using devices is not always predictable. It is usually decided at a school-wide level that devices will be placed on a book list. But when the student comes to a class with their device, it is up to the teacher to figure out if, when and how they will use the student's device. Integrating technology into the classroom doesn't come naturally. Teachers need professional development, support and an understanding of how to use digital devices in their teaching. And they need to see the benefits of doing so. Some students like using their devices and are motivated to do so, but some students would rather use an exercise book and pen. In our research, many teachers commented on the frustrations they had during the first few years of their BYOD scheme. Not all devices had the same software, some weren't charged and some were unusable because they were broken. Some parents could not afford to get broken devices fixed. Other subject areas find it more challenging – for instance, many of the mathematical symbols used in senior maths require a mathematics calculator. Students can't complete the exercises on their devices. For other subjects such as visual arts, physical education and musical performance, using a device all the time isn't appropriate. If devices are to be used efficiently and successfully, schools need better technical support. Schools must also ensure software is compatible and that apps are loaded onto students' devices and available. Additionally, the internal policies that govern the use of information and communications technology and devices need to support the teachers' ability, goodwill and desire to implement an initiative. Just because devices are being used, it does not mean good teaching and learning are occurring. In our research, we observed many occasions when students were being quiet and focused on their device's screen, but were obviously not doing anything along the lines of learning. But their devices were being used. So, just because devices are not being used, that doesn't mean poor learning and teaching are occurring.